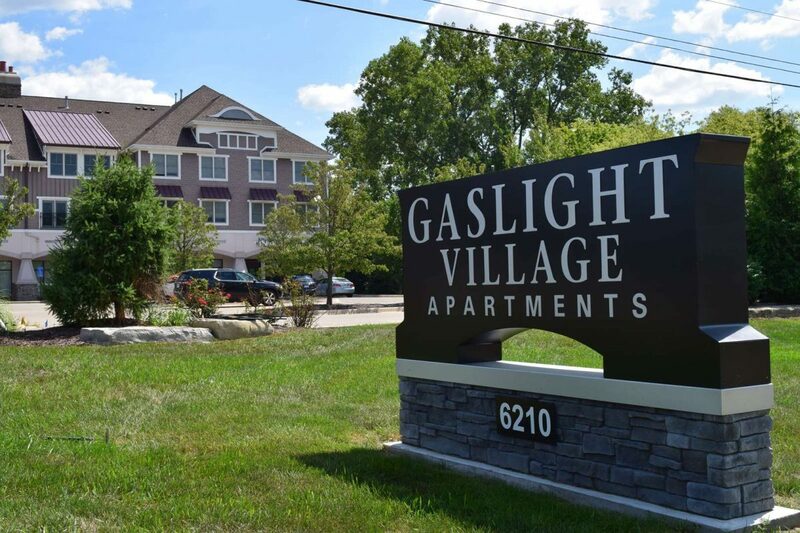 Gaslight Village is a three-story, luxury community that consists of a strategic unit mix of one, two, and three-bedroom apartments, totaling 89 bedrooms within the 38 unit complex. Notably, all the two and three-bedroom units contain either 2 or 2.5 baths, thus a private bath for each resident, providing a decisive advantage in the marketplace. The building was constructed in 2006 and saw a major renovation in 2016. 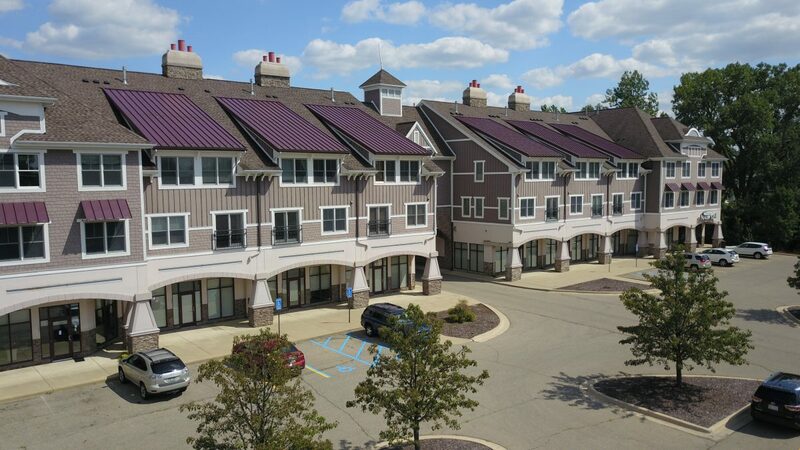 Originally developed as luxury condominiums and platted with a Master Deed, the community was converted to rentals to account for the changing market condition. The original plans included retail suites on the bottom floor which have been since converted into residential units to meet demand, as occupancy has been at or near 100% since acquisition by Ownership. Perhaps the most attractive aspect of this offering is the opportunity to expand by building additional units on the existing parcel, as the sizable 2.5-acre parcel has ample parking along the frontage (as a result of the original retail component). There is an opportunity to build an estimated additional 50 units, creating a huge value-add opportunity. 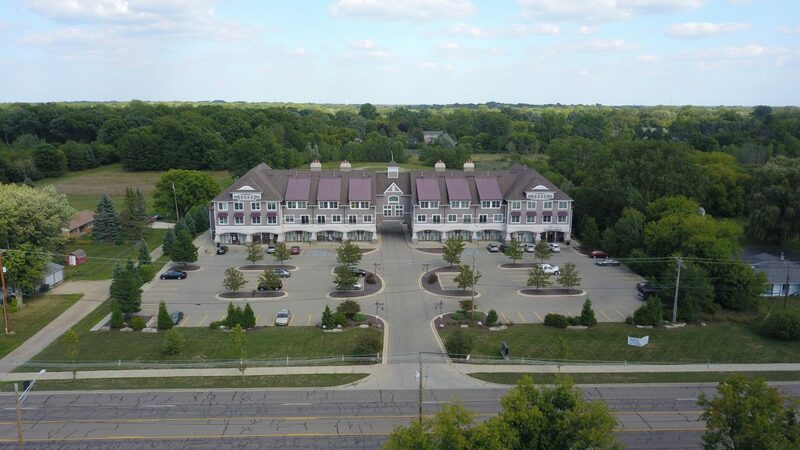 The community is very well located, with high visibility, signage and frontage on busy Abbot/Chandler Road, and within two miles of downtown East Lansing and MSU’s campus. Notably the property sits on the Capitol Area Transportation Authority (CATA) bus route, the local mass transit provider. A short drive away is the Eastwood Town Center, which offers box retailers, eateries, and Celebration Cinemas – a multiplex theater. Downtown East Lansing offers over 180 retailers, restaurants, and bars, offering entertainment for residents.